It’s no secret that the magical mantra for good physical and mental well-being is regular exercise and healthy diet. When it comes to diet, plenty of raw veggies and fruits is what you need to lead a healthy life. Talking about exercise, all it takes to get fit is a balanced combination of resistance and interval training workouts. However, if you have an existing ailment and are looking for medication, then it’s better that you start looking for alternative treatments instead of pills and injections as these can cause serious side effects in the long term. Alternative therapy is a term used to describe health treatments that are not widely used in Western countries. It includes various categories of treatments that range from activating pressure points to poking needles into the skin to diet changes. This is a type of treatment in which the specialist uses his/her hands, elbow and feet to massage the pressure points of the patient. According to acupressure, a person might fall sick when his/her meridians (that are responsible for carrying energy in the body) are defective. There could be blockages or imbalance in the meridians which cause sickness, body pain, and other problems. Acupressure is believed to clear blockages and correct imbalances to enable a free flow of energy throughout the body and restore wellness of the person. Studies have found that acupressure can clear nausea in patients undergoing chemotherapy and even control stress and anxiety in people who are about to undergo surgical procedures. Acupuncture is a 3000-year old healing method introduced by the Chinese. In this type of treatment, the practitioner uses needles or electrical stimulation to stimulate specific pressure points in the patient’s body to cure a range of physical and emotional problems. It is widely considered one of the best treatments for arthritis. However, the actual benefits go far beyond just that. Multiple clinical studies have proved that acupuncture offers an effective cure for anxiety, stress, depression, infertility, migraine headache, nausea, and musculoskeletal problems like neck pain, back pain, and leg pain. In recent years, a vast number of Americans have tried and benefited from Acupuncture treatment. 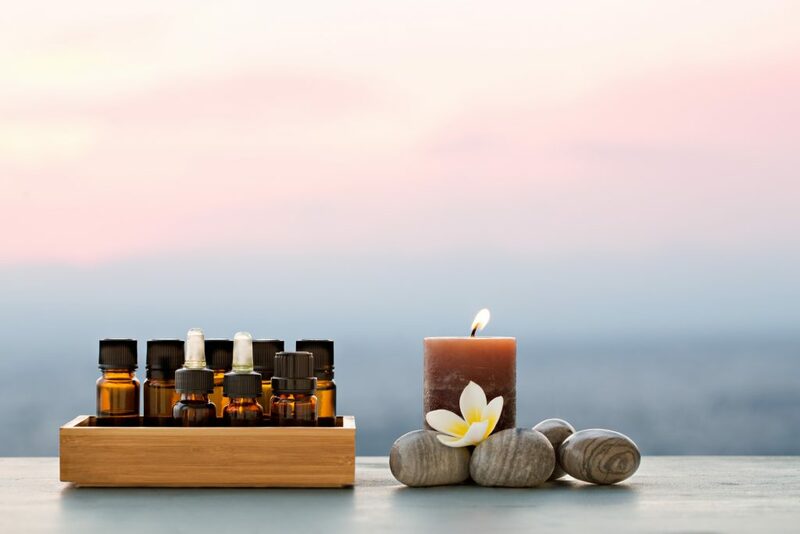 This type of alternative therapy uses essential oils (extracted from the roots, seeds, leaves, stems, flowers, and wooden barks) to restore balance and harmony of the body and mind. The oils are inhaled or massaged onto the body and in some rare cases, they’re fed orally. Inhalation of essential oils is believed to stimulate brain function whereas the absorbed oils are believed to penetrate through the skin and enter the bloodstream to give a whole-body healing. Some oils are effective in curing infections and inflammation, and others help promote relaxation naturally. 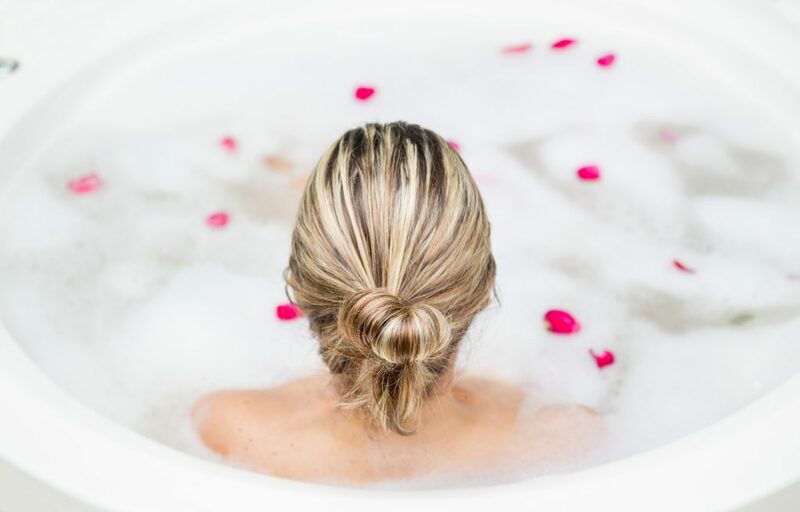 Balneotherapy (also known as hydrotherapy) refers to the technique of treating diseases with mineral spring baths. According to this 400-year old therapy, water is considered to influence the condition of skin and using mineral water can help cure skin infections, pain, and swelling. Sometimes, douches, mud packs, and wraps are used to cure specific problems. Biofeedback is a form of complementary therapy that trains patients how to control critical physiological processes like blood pressure, heart rate, skin temperature, and muscle tension. Usually, these are involuntary actions that happen by themselves. Biofeedback helps monitor certain actions and generates feedback to help patients learn how they can manipulate their actions for better well-being. Biofeedback is believed to offer an effective cure for problems like chronic pain, blood pressure, anxiety, headache, and urinary incontinence. In clinical sessions, electrodes are attached to the skin of the patient and their movements are measured by the specialist. Studies reveal that chiropractic could be your newest antioxidant. Chiropractic adjustments offer a drug-free, surgery-free option to heal a range of physical problems. The treatment focuses on curing musculoskeletal and nervous problems such as back pain, neck pain, joint ache, and headache. However, the most popular application of chiropractic therapy is for ‘spinal manipulation’. It is believed that the spine is the central part of the body and any disorder in this area can lead to nervous system problems that can seriously affect long-term mobility. People who have undergone chiropractic adjustments have reported decreased body pain and improved physical functioning, so you might want to try this technique to cure your problems as well. Looking for more alternative health solutions? Try Missi’s yoga pain relief program! The goal of alternative treatments is to improve physical and mental well-being through traditional approaches and without using harmful drugs or painful surgeries. Hope the ones mentioned in the post helped. Please share your thoughts in the comments. Thanks! About the Author: Joshna Joe is a blogger and a private tutor, sharing his experience in spheres of blogging, self-growth, and fitness, and diet. He writes for numerous blogs educating readers on the best ways to improve their health naturally.